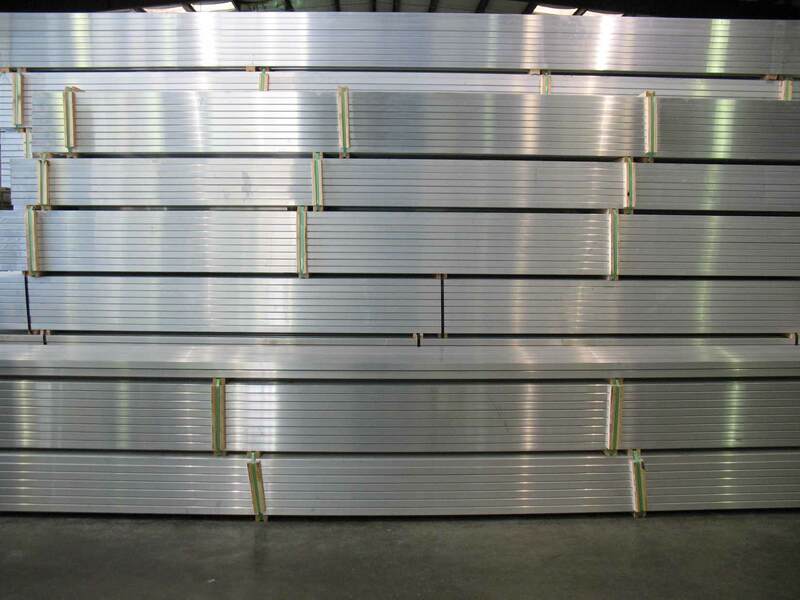 Aluminum bleachers have a number of extra uses in addition to seating for sporting events. Aluminum bleachers are an important and essential component for high schools and the communities around them. Used for many events, whether school-related or not, bleachers have become the community’s go-to place for Friday night football games, weekend tournaments, extracurricular activities, gatherings, and special events. Aluminum bleachers now serve communities in a wide range of uses as well as the schools that call them home. Outdoor Movie Nights. In Moline, Ill, the Parks and Recreation Department has come up with a “Movie at the Ballpark” night using their Green Valley Sports Complex as the backdrop for a community movie night. Those interested are invited to come and sit in the bleachers to enjoy an outdoor movie night with their friends, neighbors, and like-minded moviegoers. It turns out to be an updated version of the rare, greatly-missed drive-in theater, where people can bring blankets and park their bodies in the bleachers instead of in cars on gravel pads. With available concessions and local sponsorships, the community comes together to enjoy a family friendly movie in a great, outdoor setting. Speaker Series. Schools like Westlake High School in Austin are realizing the impact that quality speakers can have on their student body. They scheduled a healthy student speaker series for both the students and their families to attend at their local performing arts center. Important and impactful messages from an outside voice make lasting impressions on students. When an opportunity comes up for a quality speaker to talk directly to high school students and community members as well, quality bleacher seating provides the space needed for all that want to attend. School-wide announcements. When pressing matters or school-affecting information and decisions need to be addressed, campus bleachers are the perfect place for students, teachers, parents, and all affected personnel to congregate for a one-time information-disseminating announcement and question and answer session. With all of the affected individuals assembled in the bleachers, they all hear the same information, from the same person, in the same context. This was the choice that Cardinal O’Hara High School in Springfield, Pennsylvania made by having their incoming freshman parents gather in the school auditorium for parents night, and providing all the information needed to new school parents. Having them all in the same location and on the same page eliminates message confusion and the subsequent rumors or misinformation that can follow. When reviewing bleachers for sale, consider using them for a number of non-sporting events as well to help recover the costs quicker. While these ideas may be outside the norm when you think about the uses of bleachers, they are great complements to the more traditional uses that bleachers are put through on a regular basis. School-wide spirit and pep rallies. What better way to raise and foster school spirit than to use your aluminum bleachers as a gathering place for all students and school personnel? Once there, assembled in the bleachers, the stage is set for speeches, demonstrations, skits, cheers, and whatever else your imagination can come up with to rally the student body and build spirit and community among our future leaders. Senior nights. An emotional time, for sure, as memories made on the field and in the bleachers while senior student-athletes proudly make that walk with their parents, commemorating their high school sports career. Afterwards, proud parents, as a group, gather in the bleachers to watch their student-athletes in action. Nights like these will be forever remembered from the viewpoint of the school bleachers, sitting alongside the other parents, student body, and community spectators. Homecoming, of course. 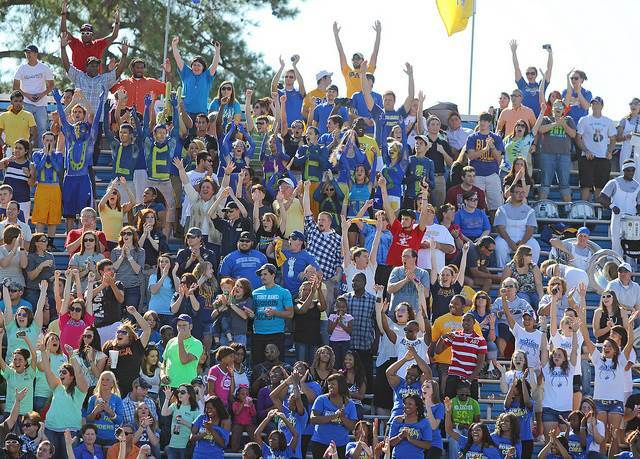 One of the biggest events in a school year is the annual homecoming week and all the accompanying activities. Quality, well maintained, aluminum bleachers are absolutely essential for the upcoming lineup of rowdy events, culminating with the rocking and rolling of filled bleacher seats for the annual homecoming football game. Aluminum bleachers will take all that the pumped-up crowds can deliver while cheering, chanting, stomping, running, and jumping around during the emotional event. Battle Of The Bands/Drill Team/Cheer Squad performances. Competitions on the field aren’t always the typical sports variety. There’s no better way to watch the rivalry between high school bands and/or their cheer and drill teams than sitting in the aluminum bleachers, where you can see the different formations and marching routines take shape on the field or floor in front of you. Concerts featuring student involved bands. High schools can show support for their more musically inclined students, (or teachers) by allowing them a chance to put their talents on display in front of bleachers filled with their peers. A sense of community and common bond is more apt to be formed when students, teachers, and classmates get to know each other on a more personal level, outside of the normal educational atmosphere. Commencement/Graduation/Recognition ceremonies. Bleachers can be an excellent choice for seating on graduation day or specialized student recognition activities. During commencement ceremonies, when the programs call for multiple speakers and specific routes for graduates to walk and accept their diplomas, well-maintained aluminum bleachers provide space and unobstructed sightlines with a centered field of vision, allowing all attendees the chance to see and experience the day’s events in a familiar setting. School-wide recognition events held in front of a packed bleacher crown gives the chance for all school personnel to be in on the ceremony. School-sponsored, student-assisted, sports-themed camps for youths through high school age. Bleachers are traditionally used to hold fans and spectators. But while holding sports camps for youths up through high school age, your bleachers are home to groups of kids being mentored and tutored by your own student-athletes and coaches, who are not only teaching them sport-specific skills, but are at the same time representing your school to hopeful high school athletes, their parents, and siblings. Having comfortable, quality, well-maintained bleachers allow families to stay and observe the camps, learn more about the school programs and students, and puts your school on the top of the preferred school list for the participants. The versatility of aluminum bleachers means that they are much more than just a place to watch sporting events. Once thought of as only an integral and important part of a campus layout, providing a centralized place for gatherings, announcements, and special events, bleachers are now also the perfect venue for that community organized summer concert or speaker series. 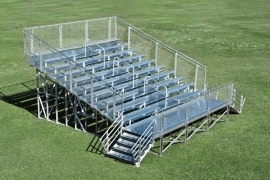 If you need even more versatility, consider portable aluminum bleachers. They can be transported to different locations on your high school campus. Need bleachers for a soccer game, just move them over. The football team is on a winning streak and more people are attending games, just wheel over some transportable bleachers for the overfilled. When you have a quality set of aluminum bleachers in your community, you will always have a place for the organization, seating, and general gathering of any audience, group of spectators, or event participants waiting their turn to get in on the action.